More and more social media influencers are using Instagram video as their main tool for interacting with and attracting new followers, promoting brands and more. There are all sorts of great reasons for choosing Instagram, including its exciting and diverse range of filters that make your photos and images look amazing. However, if you need to edit videos from clips you have shot on Instagram, you will need a quality third-party video editor. In this article, we will look at some of the most reliable and powerful Instagram video editors on the market. If you’re going to be editing with Android, here are some of the best apps available. With KineMaster, you can enjoy precise cutting and trimming, add multi-track audio to your work, create 3D transitions and produce multiple layers of video, images and text. The software is ideal for new editors as well as professionals and offers an incredible level of control when editing on a mobile device. KineMaster has apparently been used by a range of well-known film producers, journalists and YouTube content creators. It’s easy to share your work on social media when you have completed it. When you use FilmoraGo, you don’t have to worry about unsightly watermarks or obstructive time limited. This software makes it easy to create video with effects and music and promises a full video studio in your pocket. You can mix photo and video with ease, use exciting themes and effects and choose from a range of popular ratios. FilmoraGo is an all-in-one video editor which comes with a host of professional editing tools, such as slow/fast motion editor, duplicate, trim by duration and reverse play. Some people see this is the best Instagram video editor. VivaVideo is one of the most popular free editing products around and allows you to make professional-style video stories within moments. There are hundreds of special effects including filters and stickers available, with the app having been used by more than 200 million people around the world. New features are constantly being added to the software to enhance the editing experience further and optimize performance. Will the editing process take place on your PC? If so, try these. Filmora offers all sorts of useful features and enables you to edit and export videos up to 4K. The software also provides GIF support, background noise removal, reverse editing, social network importing, precision speed control and many more. You can also edit Instagram videos in square and portrait mode instantly. Wave has also become incredibly popular with the Instagram content creators of today. With Wave, you can get your videos online in minutes and make square videos that are ideal for Instagram. There are all kinds of stylish text effects to choose from, and you can even choose from over 200 million videos on virtually any topic if you don’t have your own clip but wish to practice. Most viewers watch Instagram clips with the sound turned down, but the text overlay function can help you get your message across perfectly when your clip is being enjoyed with the eyes only. If you need your video in landscape and vertical formats, just change the format and download it once more. 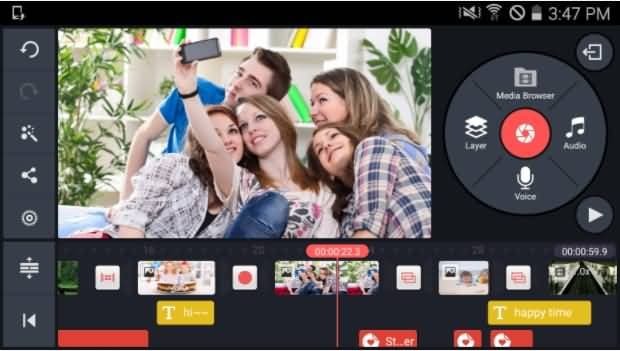 This video and image editing tool comes with a wide range of exciting filters and allows you to add transitions, trim videos, retrieve the audio, add fun stickers and effects and merge videos. 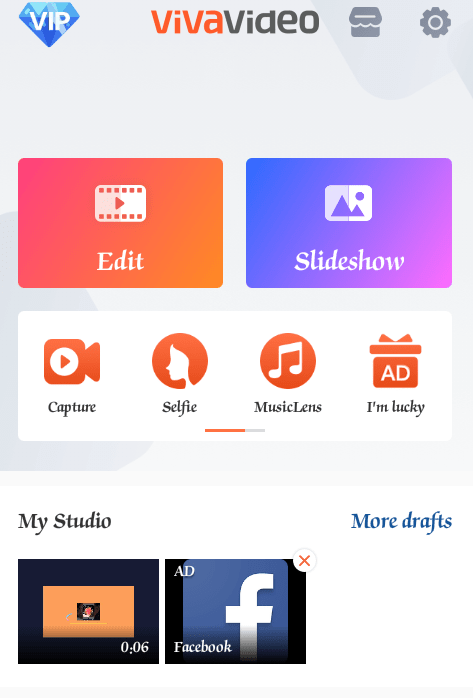 You can also use it to create slideshows and share your videos to YouTube and Instagram with ease once they are completed and ready to go. 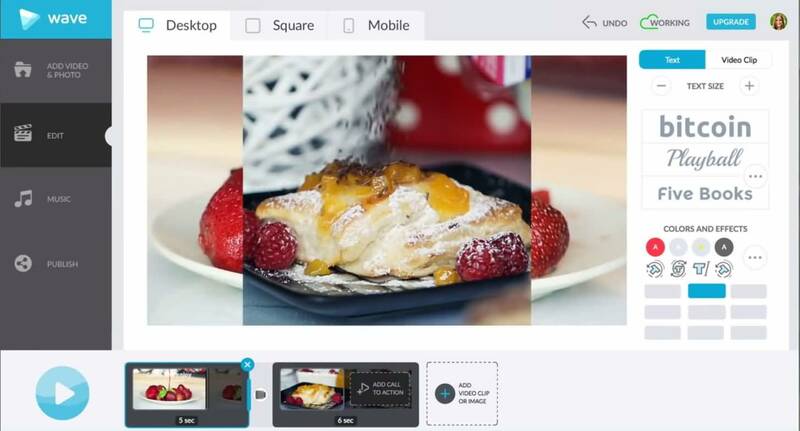 With Animoto, you can create gorgeous videos with ease, including clips for professional and personal use. Animotor has an intuitive drag-and-drop interface that you can get to grips with straight away, and there are many different templates to choose from. You can also customise your work with pacing, design, voice-overs, colors and more. Biteable’s simple interface helps you get to work right away even if you have little or no video editing experience. 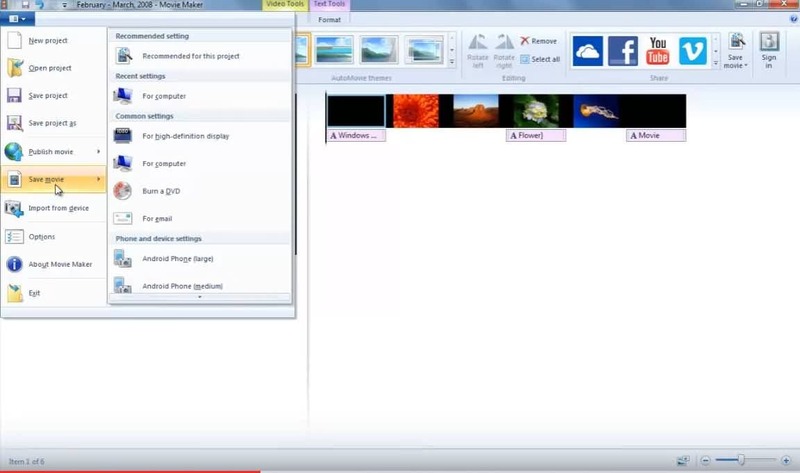 There’s no need to download or install anything on to your computer and it is free to use, though you can pay to remove the small watermarks from your videos. There are many templates available, and a wealth of stock footage on offer if you need it. Kapwing helps you create exciting Instagram videos within just a few clicks, and you don’t need to worry about long-winded tutorials, passwords or installing anything when you want to make the most of its features. The software will work on all operating systems, your computer and your smartphone. More and more people are choosing Kapwing when they want to edit videos, images and GIFs online. Another option offering a host of benefits to the Instagram users of today is HippoVideo. With this Instagram story video editor, you can trim clips, add text, use emojis and import videos from anywhere. The advanced edit facilities available to you enable you to add as many video and audio tracks as you need and include intro and end cards into your work. Hippo Video even tells you how your video is performing and how many views it has received, allowing you to protect videos with passwords. The popularity of Instagram is showing no signs of fading away, with trendsetters all over the world creating exciting viral videos and promoting the most breathtaking products through the channel. If you’re in need of an editing facility to make your Instagram videos look even better, why not experiment with some of the tools we have told you about above? We’re confident that you’ll find a suitable Instagram video editor right here.